Polydor Demo Submission, Contacts, A&R, Links & More. 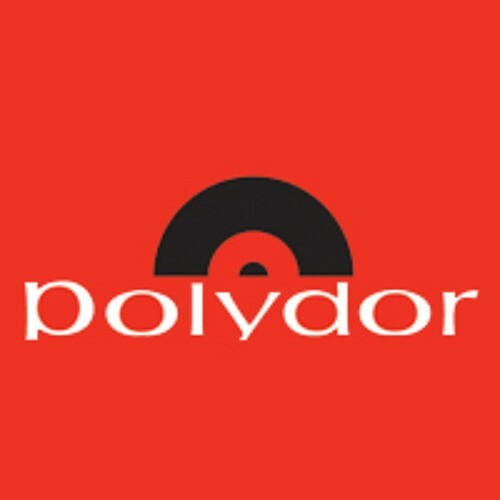 Polydor Records is home to some of the biggest names in music. From the 60s 'beat boom' onwards, through the eras of progressive rock, disco and punk, the label has been at the front of every big new musical development, while today the likes of the Lady Gaga, Scissor Sisters and The Black Eyed Peas maintain Polydor's cutting-edge reputation.